Latest 70-410 Real Questions and answers, Free 70-410 Exam Questions Download , Valid 70-410 Dumps! Q1: Can I use 70-410 exam Q&As in my phone? 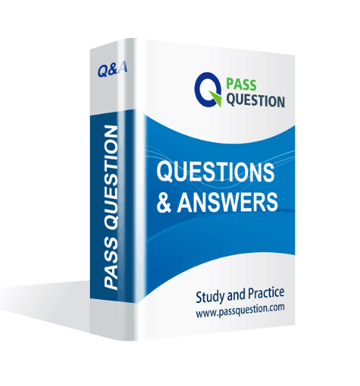 Yes, PassQuestion provides Windows Server 2012 70-410 pdf Q&As which you can download to study on your computer or mobile device, we also provide 70-410 pdf free demo which from the full version to check its quality before purchasing. Q2: What are the formats of your Microsoft 70-410 exam questions? PassQuestion provides Microsoft 70-410 exam questions with pdf format and software format, pdf file will be sent in attachment and software file in a download link, you need to download the link in a week, it will be automatically invalid after a week. Q3: How can I download my 70-410 test questions after purchasing? We will send Windows Server 2012 70-410 test questions to your email once we receive your order, pls make sure your email address valid or leave an alternate email. Q4: How long can I get my Windows Server 2012 70-410 questions and answers after purchasing? We will send Windows Server 2012 70-410 questions and answers to your email in 10 minutes in our working time and no less than 12 hours in our off time. Q5: Can I pass my test with your Windows Server 2012 70-410 practice questions only? Sure! All of PassQuestion Windows Server 2012 70-410 practice questions come from real test. 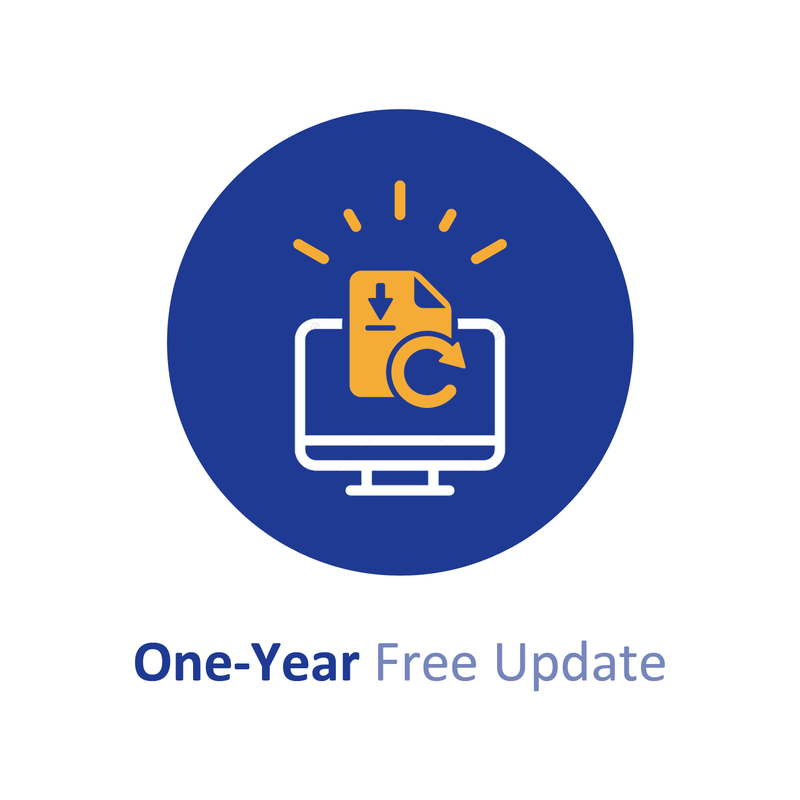 If you can practice well and get a good score in our practice Q&As, we ensure you can pass your Installing and Configuring Windows Server 2012 exam easily. Q6: How can I know my 70-410 updated? Q7: What is your refund process if I fail Microsoft 70-410 test? If you fail your 70-410 test in 60 days by studying our study material, just scan your score report and send to us in attchment,when we check, we will give you full refund. In an isolated test environment, you deploy a server named Server1 that runs a Server Core Installation of Windows Server 2012 R2. The test environment does not have Active Directory Domain Services (AD DS) installed. You have a server named Server1 that runs Windows Server 2012 R2. Server1 has three physical network adapters named NIC1, NIC2, and NIC3. On Server1, you create a NIC team named Team1 by using NIC1 and NIC2. You configure Team1 to accept network traffic on VLAN 10. You need to ensure that Server1 can accept network traffic on VLAN 10 and VLAN 11. The solution must ensure that the network traffic can be received on both VLANs if a network adapter fails. You have a server named Server1 that runs Windows Server 2012 R2. You need to switch Server1 to a Server Core installation of Windows Server 2012 R2. You have a print server named Server1 that runs Windows Server 2012 R2. You discover that when there are many pending print jobs, the system drive occasionally runs out of free space. You add a new hard disk to Server1.You create a new NTFS volume. You need to prevent the print jobs from consuming disk space on the system volume. Your network contains a server named Server1 that runs Windows Server 2012 R2. Server1 has the Hyper-V server role installed. You have a Hyper-V host named Server1 that runs Windows Server 2008 R2. All of the virtual machines on Server1 use VHDs. You install the Hyper-V server role on a server named Server2 that runs Windows Server 2012 R2. Server2 has the same hardware configurations as Server1. You plan to migrate the Hyper-V host from Server1 to Server2 by using the Windows Server Migration Tools. Your network contains an Active Directory forest that contains three domains. A group named Group1 is configured as a domain local distribution group in the forest root domain. You plan to grant Group1 read-only access to a shared folder named Share1.Share1 is located in a child domain. A. Convert Group1 to a universal security group. B. Convert Group1 to a global distribution group. D. Convert Group1 to a domain local security group. Your company has a main office and two branch offices. The offices connect to each other by using a WAN link. In the main office, you have a server named Server1 that runs Windows Server 2012 R2. Server1 is configured to use an IPv4 address only. You need to assign an IPv6 address to Server1. The IP address must be private and routable. Which IPv6 address should you assign to Server1? You have virtual machine named VM1. VM1 uses a fixed size virtual hard disk (VHD) named Disk1.vhD. Disk1.vhd is 200 GB. You shut down VM1. You need to reduce the size of disk1.vhd . Your network contains an Active Directory forest named contoso.com. The forest contains a single domain. The domain contains two domain controllers named DC1 and DC2 that run Windows Server 2012 R2. The domain contains a user named User1 and a global security group named Group1. You reconfigure DC2 as a member server in the domain. You need to add DC2 as the first domain controller in a new domain in the forest. You have a server named Server1 that runs Windows Server 2012 R2. Server1 has six network adapters. Two of the network adapters are connected to a network named LAN1, two of the network adapters are connected to a network named LAN2, and two of the network adapters are connected to a network named LAN3. You create a network adapter team named Team1 from the two adapters connected to LAN1. You create a network adapter team named Team2 from the two adapters connected to LAN2. A company policy states that all server IP addresses must be assigned by using a reserved address in DHCP. You need to identify how many DHCP reservations you must create for Server1. Your network contains an Active Directory domain named adatum.com. The domain contains a server named Server1 that runs Windows Server 2012 R2. On a server named Core1, you perform a Server Core Installation of Windows Server 2012 R2. You join Core1 to the adatum.com domain. You need to ensure that you can use Event Viewer on Server1 to view the event logs on Core1. D. Run the Enable-Com + Network Access Firewall Rule.